Slash N' Spread: Merry Christmas from Slash N' Spread! Merry Christmas from Slash N' Spread! 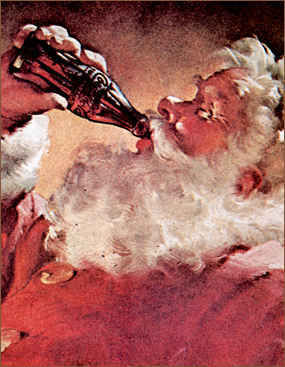 Drink some coke by the fire with family today. Get stuffed!! !